The Mexican Onza, Big Cat of Legend? 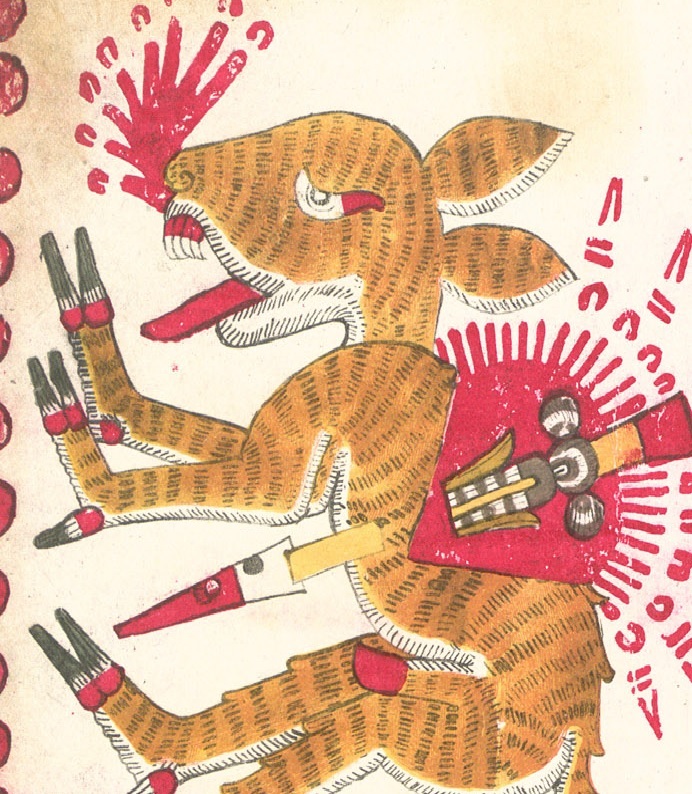 Does an unknown gigantic feline exist in the remote mountains of northwestern Mexico? 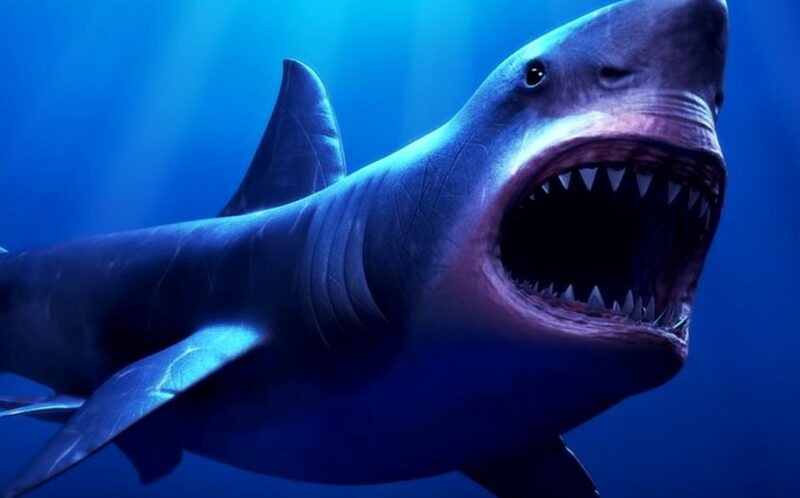 A huge black shark is said to have been spotted in Mexican waters. Myth or real? 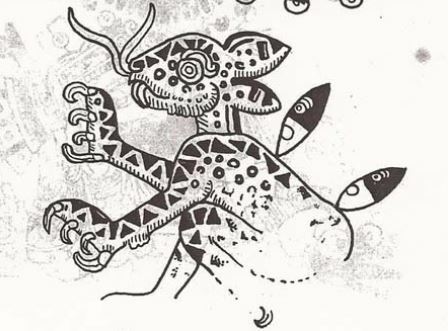 Mexican cryptid or just a legend? The Huay Chivo has been terrorizing people for centuries. In the high pine forests of Puebla a large, hairy humanoid scares off intruders. Do actual fairies exist in modern-day Mexico? 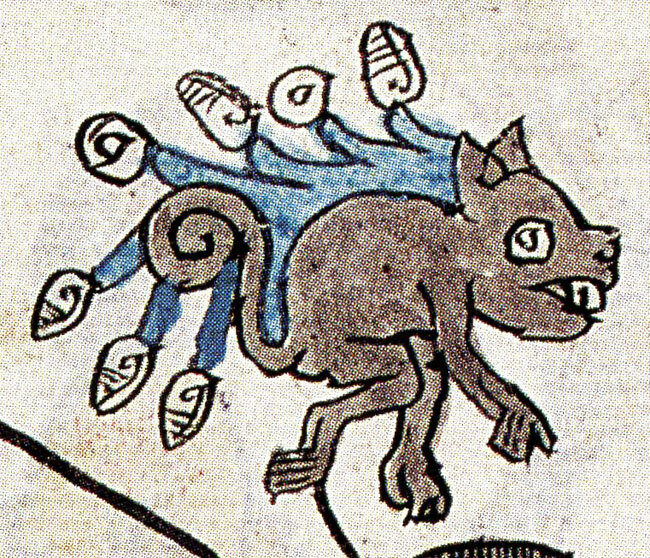 Early Spanish colonists witnessed terrible creatures in Mexican lakes. In southern Mexico an unknown canine creature may exist. Friend or foe? 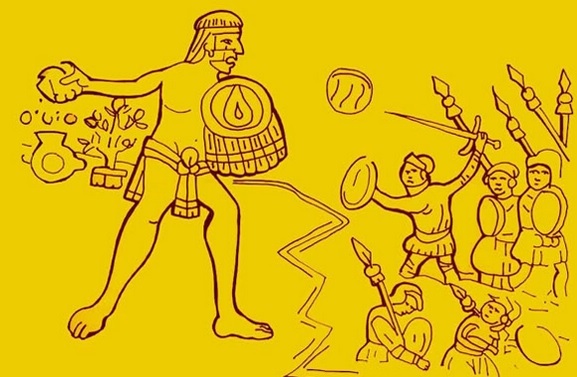 Are giants in Mexico the stuff of myth or did they really exist? 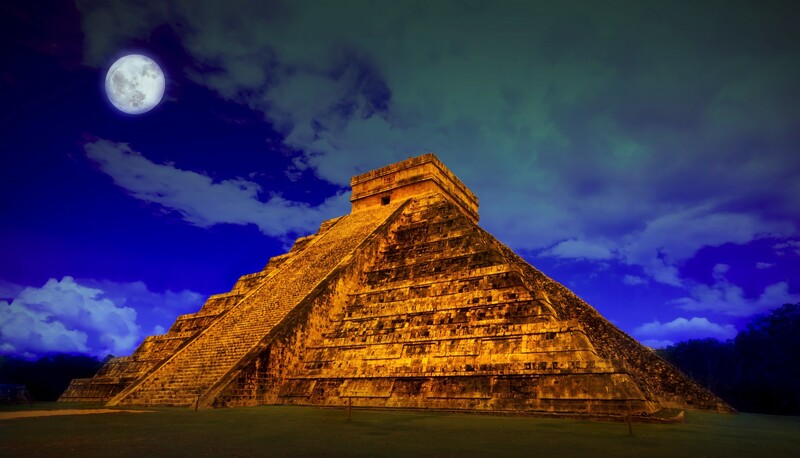 Does a mythical race of magical humanoids exist in the remote areas of Mexico? 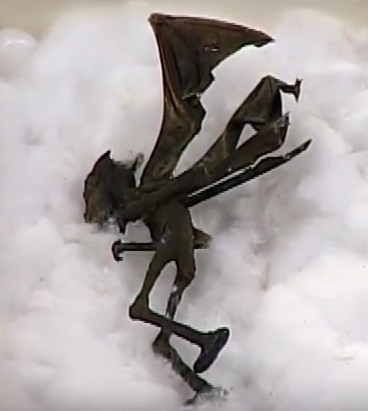 A winged, dark humanoid creature has been spotted in northern Mexico. What is it? José Escamilla has spent his whole life trying to explain these strange anomalies in the sky. 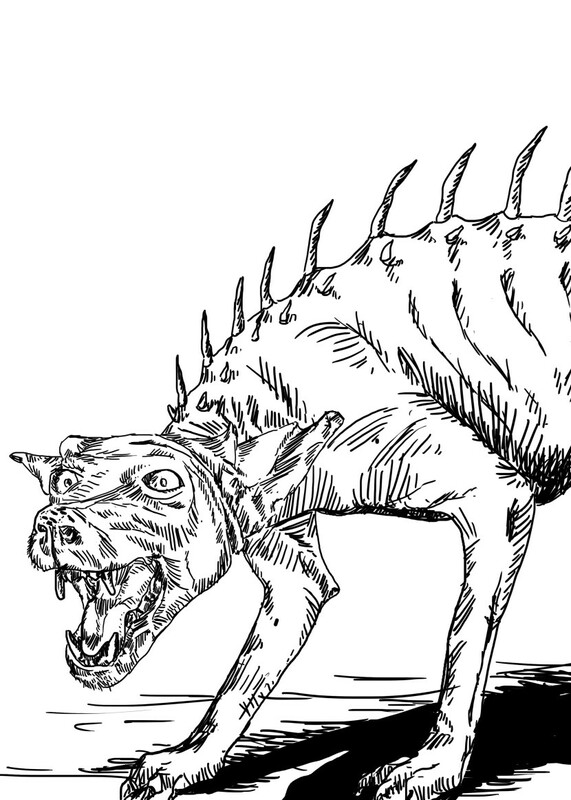 A snarling, upright feline/doglike creature has been spotted in Mexico for centuries. Is this a real animal? A gigantic bird has been spotted in the skies of northern Mexico. What is it? Wild dog? Alien? Government experiment gone wrong? What is this vampiric beast?